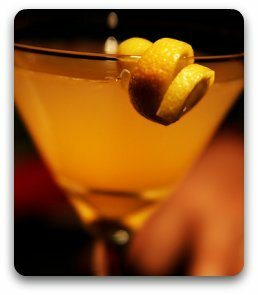 This Lemon drop martini recipe is the most common way to make it. Being a very popular martini, it is easy to make, has few ingredients, and tastes amazing. It is so good in fact, that you might end up down throwing back more Lemon Drop Martinis then you were able to count. 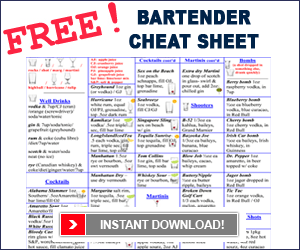 You can check out our other pages on Drink Recipes, like more Martini Recipes, Cocktail, Shooter Recipes, Mixed Drinks, Non-Alcoholic Drink Recipes, And everybody’s favourite Tequila Recipes. We also have Video Tutorials on how to make popular drink recipes like the Cosmopolitan, White Russian, Blue Hawaiian, Kamikaze, Hurricane, and the Bloody Caesar.